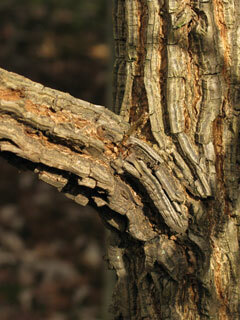 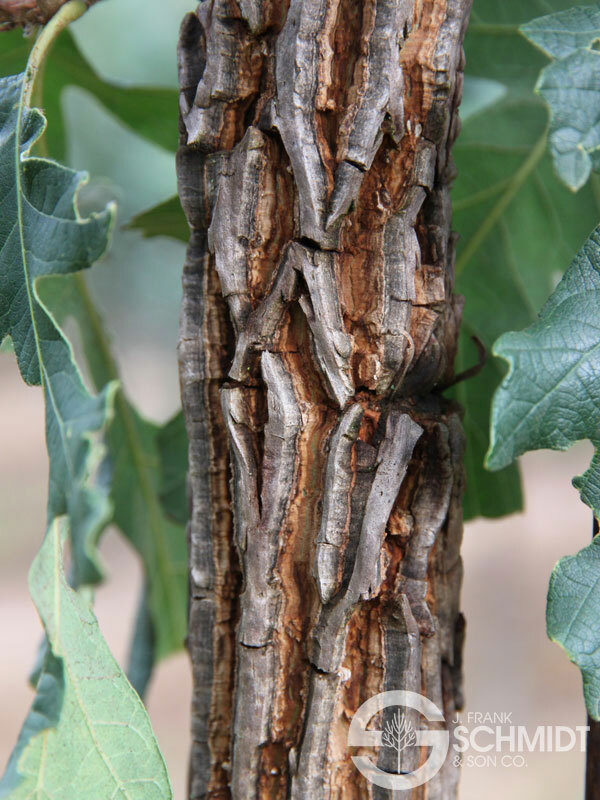 A traditional form of bur oak with corkiest bark we have observed in the nursery. 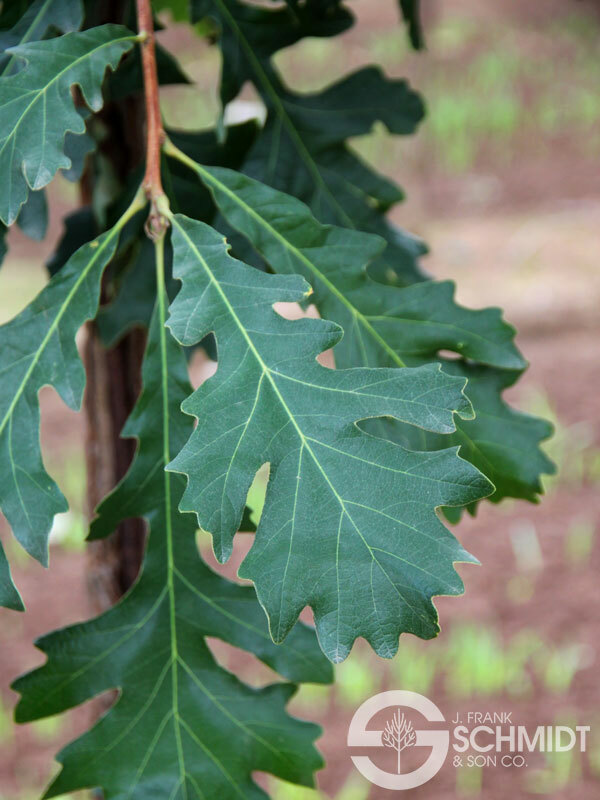 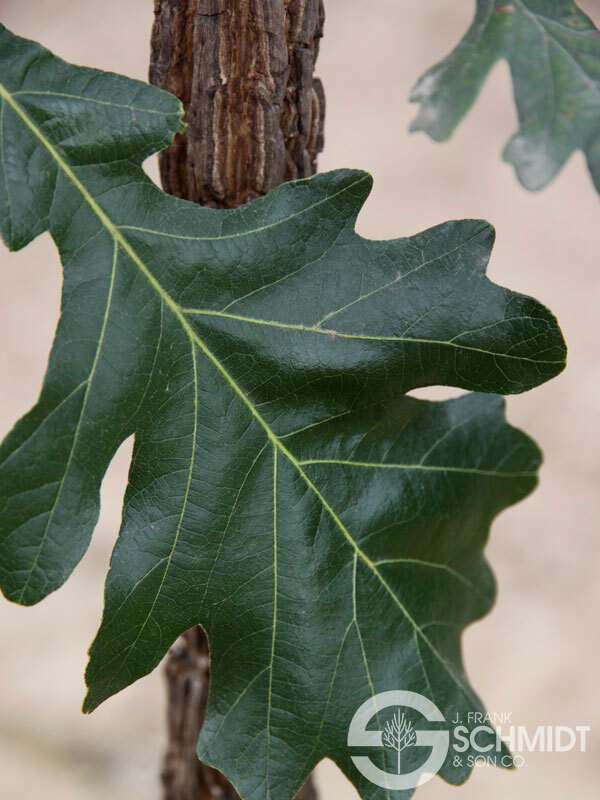 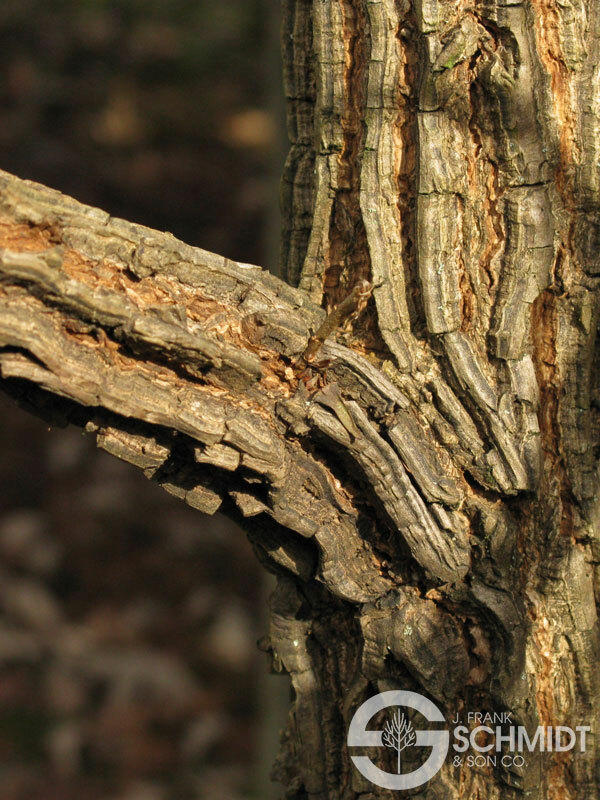 With bur oak's rugged form and unusually corky branches, it has an "ancient tree" look at a young age. 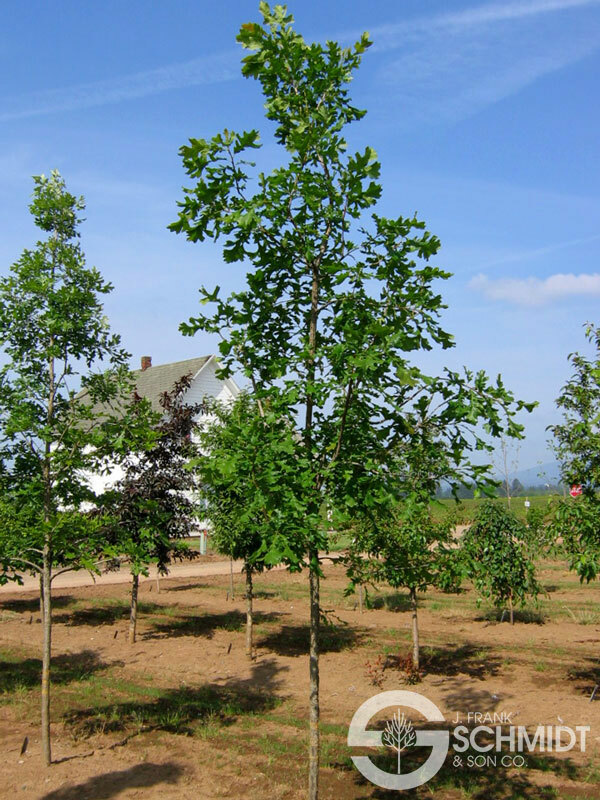 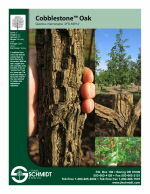 The handsome foliage is dark green and the tree was selected for mildew and anthracnose resistance.